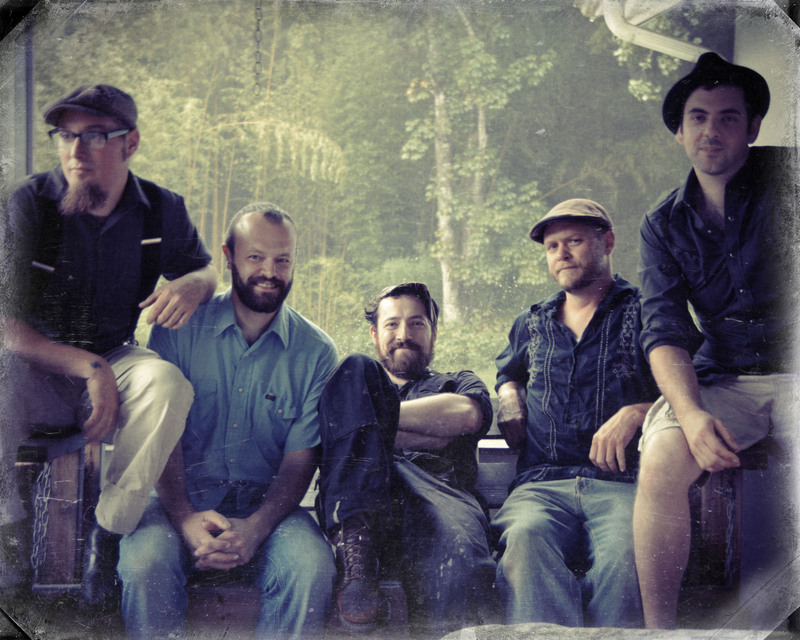 Based in Asheville, NC, Pierce Edens and The Dirty Work have been mainstays in the SouthEastern roots music scene for several years, and now the band is back again with the release of Pierce Edens and The Dirty Work, LIVE. In collaboration with Sound Lab Studios, the band recorded two nights at The Lexington Ave Brewery in Asheville in full Dolby digital surround sound in high definition on multiple cameras. 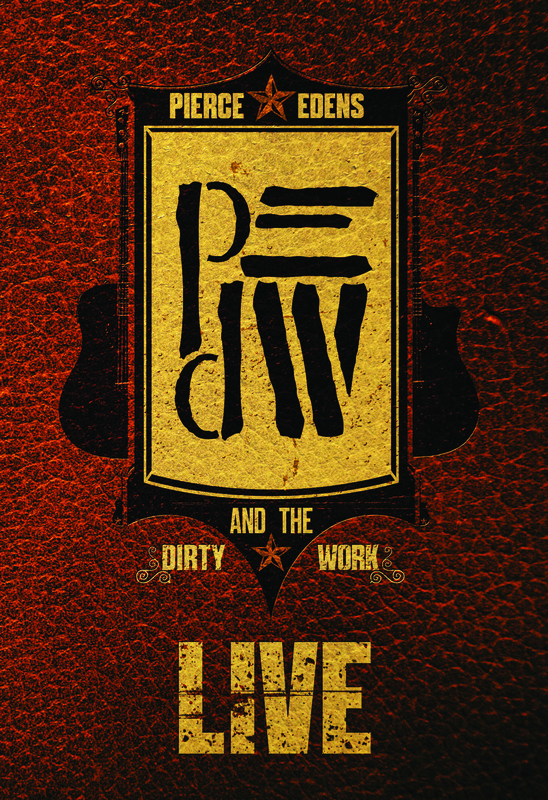 Distilled now into both CD and DVD formats Pierce Edens and The Dirty Work, LIVE shows the band in their most raw, intense, and revelatory release to date and releases nationally on Tuesday, December 10, 2013. *DVD also includes special features and additional solo performances of the songs “Queen of Hearts” and “Train Tracks”.